Change is the only constant in life, yet can be the most difficult thing to create in our lives to bring us to the place of joy, happiness and wealth. 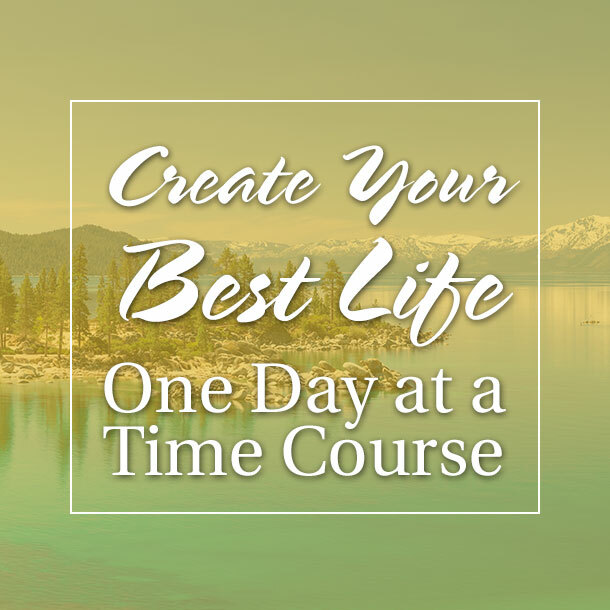 This fascinating course will help you make significant change in your life with gentle daily insights and shifts to your mind, body, spirit and spaces that will anchor the life your heart has been desiring. 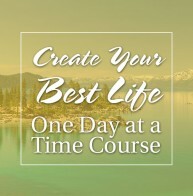 Stay tuned for when this course becomes available by signing up here.